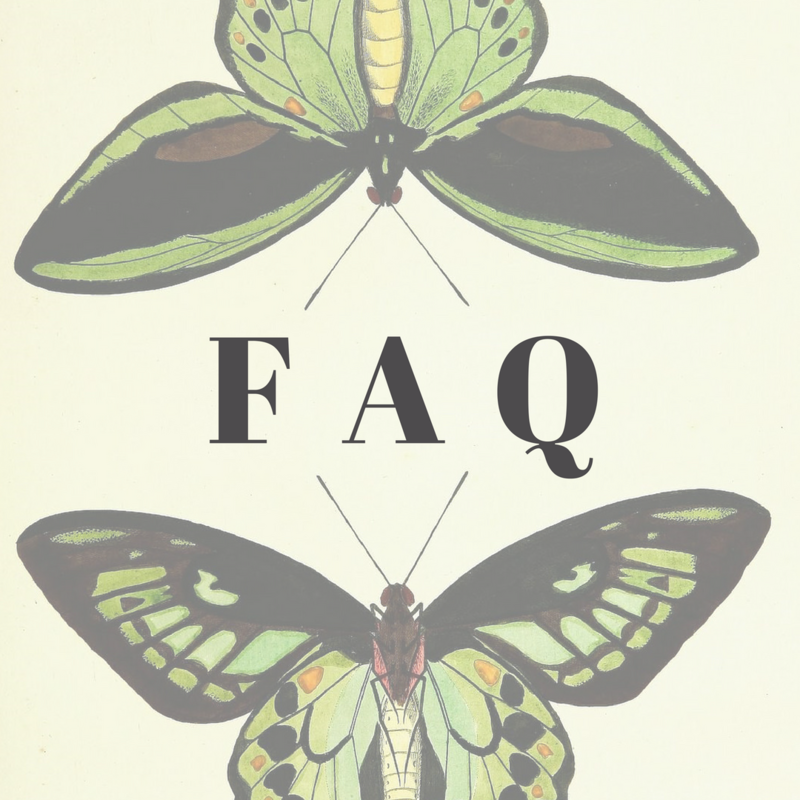 Have questions about the Biodiversity Heritage Library? Please see our Frequently Asked Questions for more information, or feel free to contact us. Interested in reusing or publishing content you find in the BHL collection? Please see more information to ensure you are reusing content responsibly. 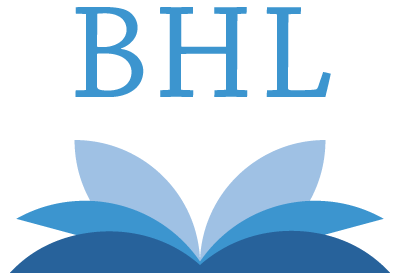 Get open access to all the data BHL provides as well as help working with our application programming interfaces (APIs), OAI-PMH, and other tools. The Biodiversity Heritage Library offers several opportunities to get involved. Become a part of our global biodiversity community as a volunteer, contributor, or partner! 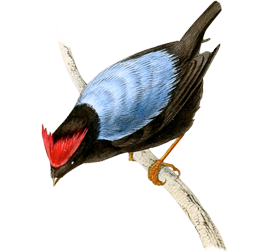 Learn more about the Biodiversity Heritage Library’s requirements for digital imaging, metadata and accepted file formats, as well as uploading content to the Internet Archive. Live globally, act locally! Help promote the Biodiversity Heritage Library within your community.